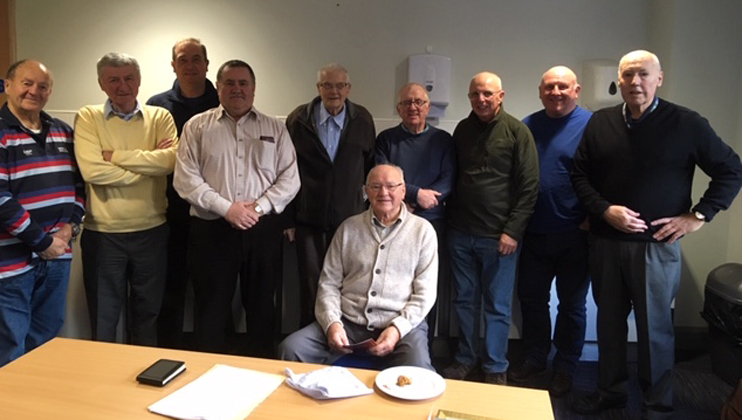 The first Living Well Group took place last week at Aberdare, inviting retired beneficiaries to meet and share their experiences of life in the fire service. Following a successful trial earlier this year, the first Living Well Group met in Wales last week. Retired fire and rescue personnel were invited to attend the session in the community room of Aberdare Fire Station in Wales. 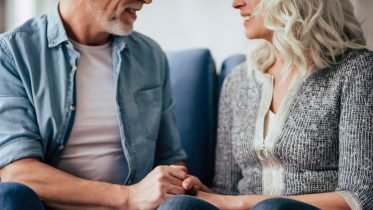 “By setting up Living Well Groups, we can stay connected to our retired beneficiaries and they can stay connected to each other,” says Communities Development Lead Clare Hannaford. 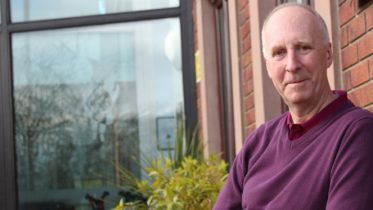 “They can reminisce and share their experiences of working within the fire service, and we can provide relevant information on living well in retirement. The group was coordinated by volunteer Eddie Gilbertson, who already thinks their space might prove to be too small as word got out of how enjoyable the session was. The Living Well Groups will now begin to be established around the country, with the next one happening in Suffolk. Are you a carer looking after someone you love? Find out how we can support and advise you, and what rights you are entitled to. 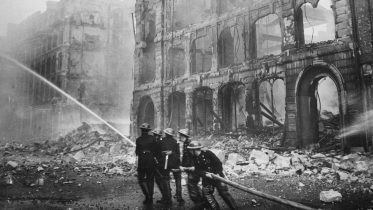 A brief look back over our beginnings in the Second World War and the events that helped to define the modern-day Charity.